HMD India held an event in New Delhi today and announced two new products. The new Nokia 3.1 plus and the Nokia 8110 4G. 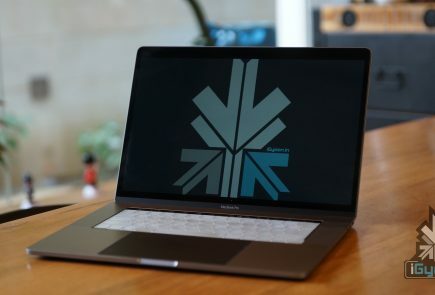 The 8110 4G is has a curved body with a slider. 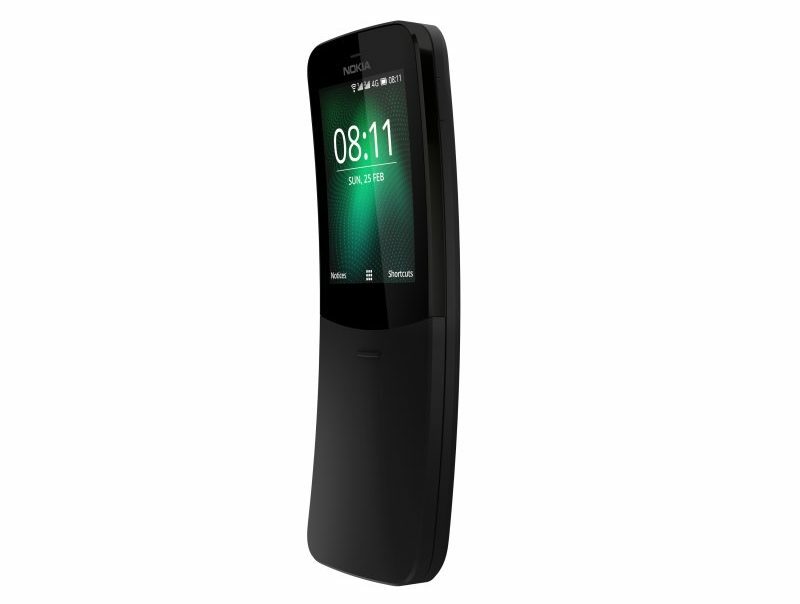 It is a 4G version of the Nokia 8110. It is also called the banana phone as it resembles a banana especially when the slider is open. 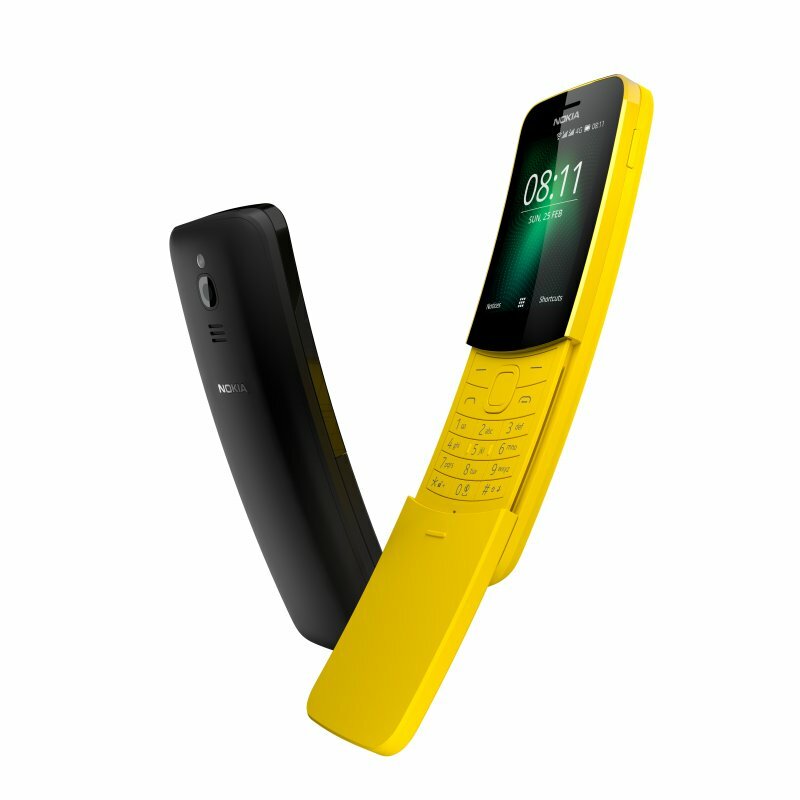 The Nokia 8110 4G has a 2.4-inch QVGA curved display and a physical slider that is used to receive and end calls. 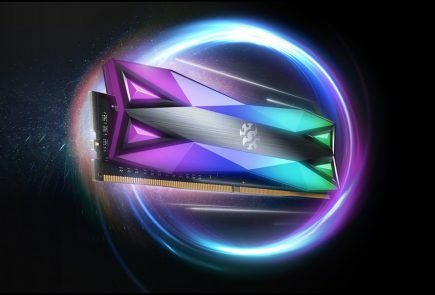 The device is built with polycarbonate plastic and weighs 117 grams. It has an IP 52 rating which makes it water spray protected from a 15-degree vertical angle. The phone has a dual-core Snapdragon 205 mobile processor along with 512 MB of RAM. The phone has 4 GB of inbuilt storage, which is expandable up to 32 GB via a microSD card. 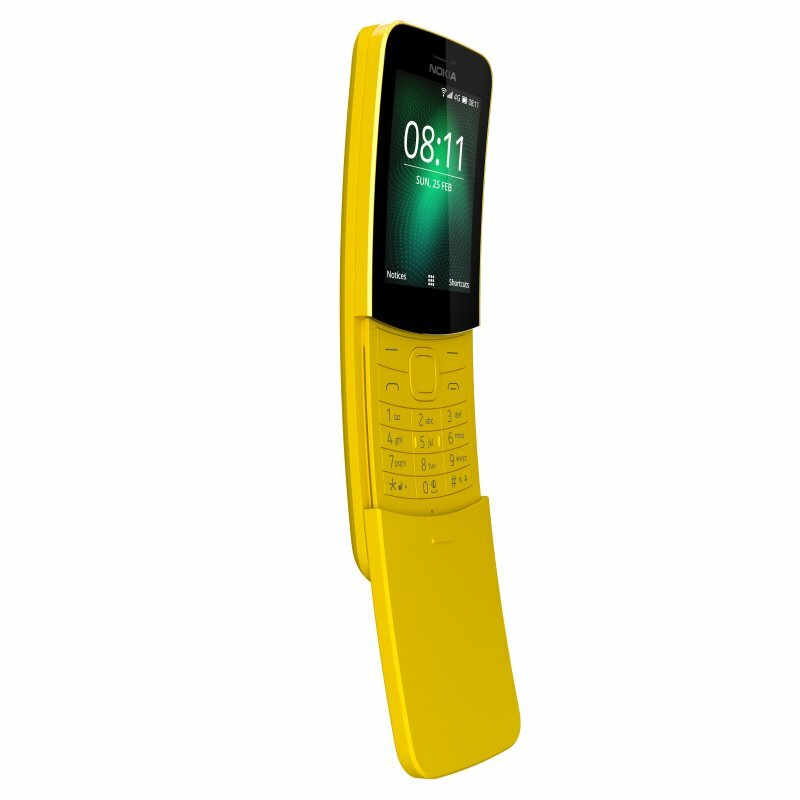 The Nokia 8110 4G has a 1,500 mAh battery that will last fairly long considering its low power consumption. It has a 2 MP rear camera to capture photos and videos. 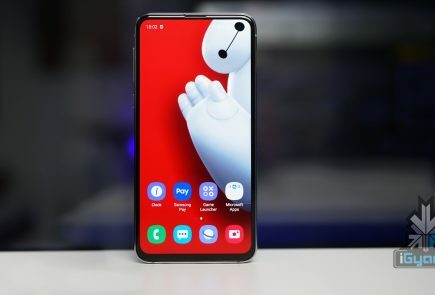 In terms of connectivity, the phone has Bluetooth 4.1, 802.11 Wi-Fi, GPS, 3.5 mm audio jack and a micro-USB port for charging and data transfer. It is a dual sim phone that can accept one micro sim & another nano sim and also has Wi-Fi hotspot functionality. 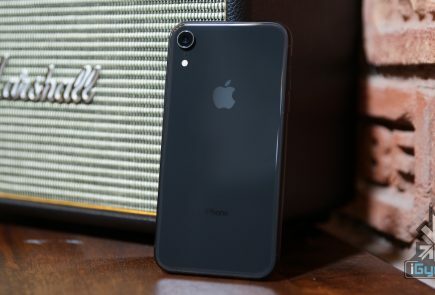 There are some basic preloaded apps on the phone, including calculator, FM Radio, voice recorder, a basic web-browser, and the classic snake game. It also supports youtube and facebook app which is available on Kai store. 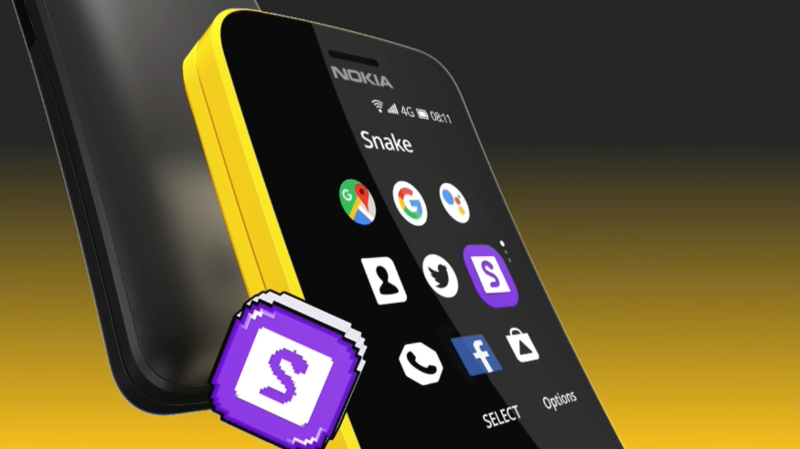 The Nokia 8110 4G starts at a price of Rs. 5,990 and is available in two color variants: Yellow and Black. HMD global has partnered with Jio to launch the phone and they will bundle it with 500 GB of data.